As the municipality grows and gets busier, there will be more people moving around the city. We want to ensure they have access to the goods they need. 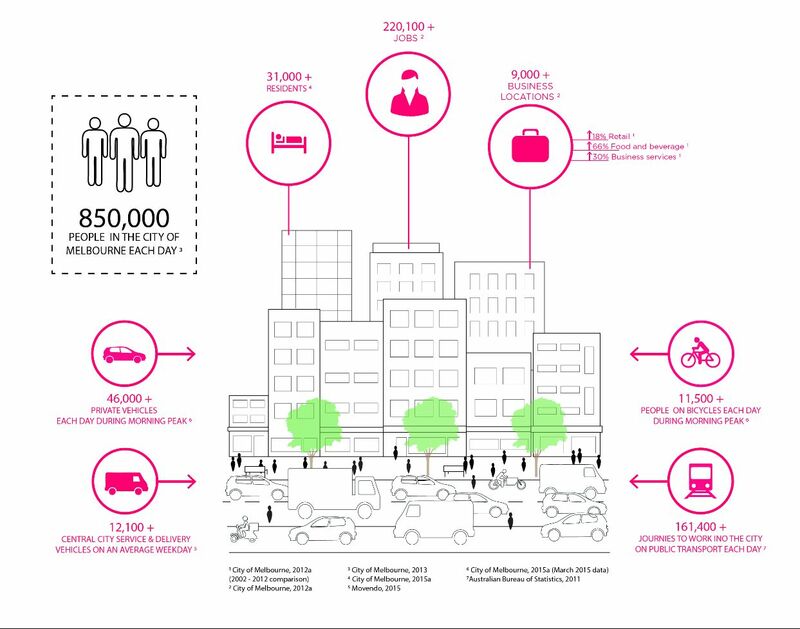 The Draft Last Kilometre Freight Plan identifies actions to ensure last kilometre freight is considered as our city grows and changes. The draft plan focusses on the central city as the closer we are the central city, the busier the streets are and the harder it gets to deliver freight. Freight delivery is in some way relevant to almost everyone, whether we live in or run a business, come in to work or enjoy the retail and hospitality delights of the central city, we have a role in thinking about our freight future. The central city is growing quickly and changes to the public transport system will transform the central city and trigger changes to the way everyone moves in the central city, including how freight is delivered. Freight vehicles form part of a complex and diverse inner city transport picture. There are many roles undertaken in the delivery of freight. Different parts of the central city will have different last kilometre freight requirements and therefore different solutions. Last kilometre freight must be considered in the context of each project. Public transport – in combination with walking - has become the mainstay of central city mobility. 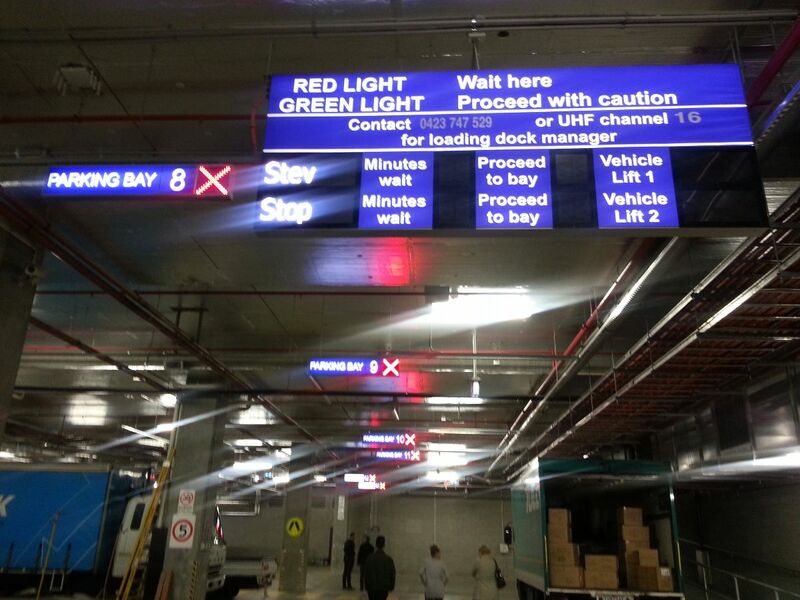 It ensures we can move a large numbers of people into and through the city each day. Significant changes to public transport infrastructure will affect the way last kilometre freight is delivered in the central city. Each day, in response to rising city congestion and costs, businesses around the world are working to find cheaper, easier and more efficient ways to move goods. Raising awareness of local and global freight innovations will help local businesses improve central city freight delivery. Advanced technology and improved communication and collaboration can transform the way we experience the city and increase our reputation as a knowledge city. It can assist us in ensuring the central city space is being used as efficiently as possible. Improved communication ensures that stakeholders can make the best decisions about deliveries by having all necessary information available to them. 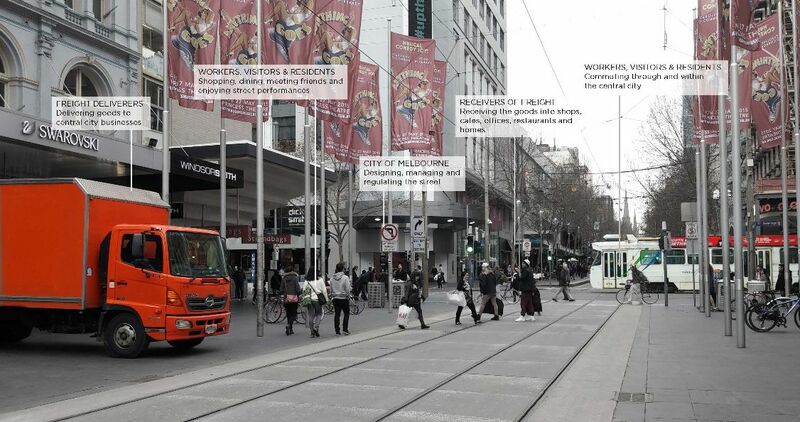 The City of Melbourne regulates the use of streets in many ways to deliver the greatest benefit to the community. Regulating streets can be a complicated balancing act and must respond to the changing demands of users. What is last kilometre freight? Why are we doing a project on Last Kilometre Freight? What engagement has been undertaken? What is happening for this stage of consultation? Last kilometre freight refers to the last leg of a product’s journey – from the supplier into a shop, café, office or other destination. The City of Melbourne is growing with more people living, working and visiting the central city. As a result, more people are using the city’s roads and footpaths on foot or bicycle, in cars, trucks, vans and on public transport and the number of deliveries is increasing with more freight going into shops and offices to provide the things that people want and need such as food, drink, office supplies and retail goods. Without an efficient approach to freight, the dynamism and prosperity of our city could suffer, therefore we are developing a draft Last Kilometre Freight Plan t to ensure the central city remains a great place to live and visit. In March we asked the community for their ideas, challenges, problems and the opportunities they see when it comes to managing freight in the central city. Together, with the issues and opportunities already identified, these have informed the development of the draft Last Kilometre Freight Plan. 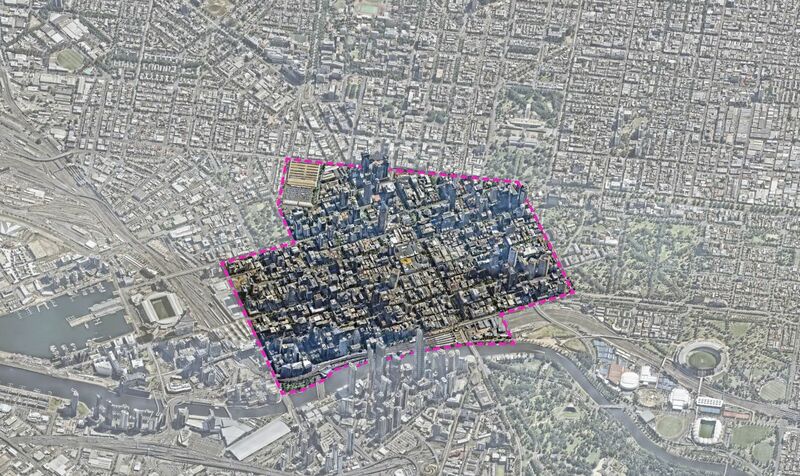 Once the draft plan has been developed, the City of Melbourne will provide another opportunity for the community to comment before the final plan is prepared. The consultation builds on our March consultation and is our test to see if our draft Plan reflects the issues and opportunities that were presented to us in March. This consultation is to hear and understand your thoughts on the draft Plan and help us prioritise our actions moving forward. Around the world cities have tried many different approaches to managing freight and there is no simple solution to last kilometre freight. 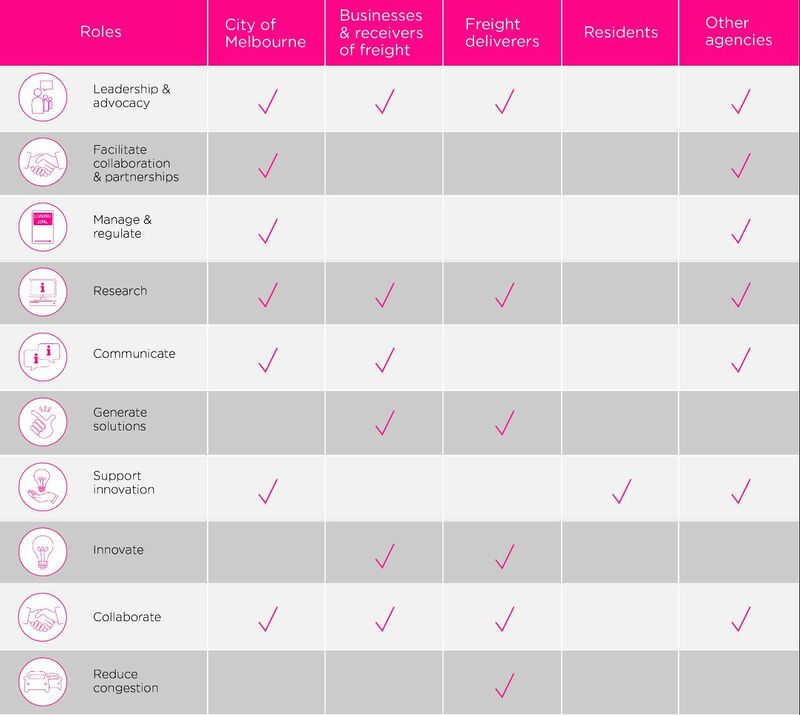 The Case Studies Report (February 2015) highlights examples ranging from consolidation centres to drop-off boxes and out of hours delivery and the draft Plan identifies areas we think should be focussed on for ensuring an efficient freight future for the central city. Who is responsible for freight in the central city? 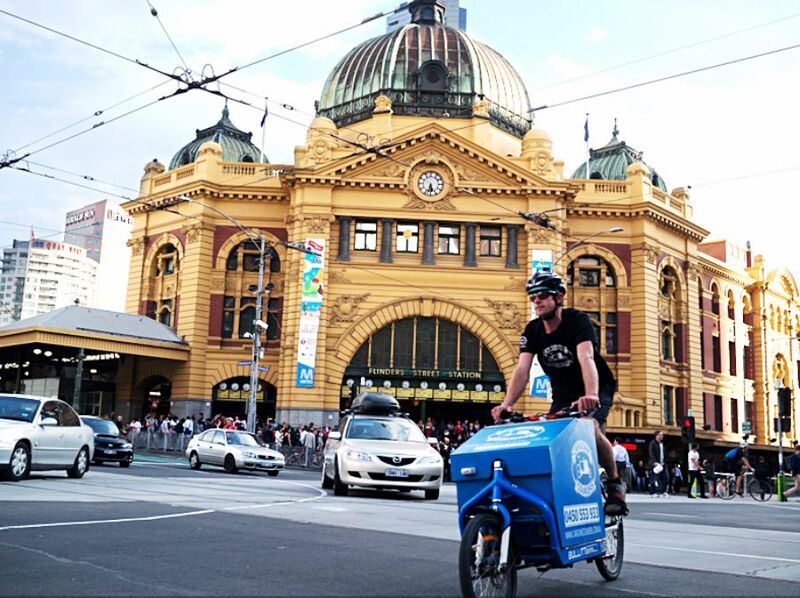 Everyone has a role to play in last kilometre freight delivery. Freight vehicles form part of a complex and diverse inner city transport picture, mixing with people walking, riding bicycles, using public transport and driving. As the city grows, the last kilometre freight task will get more complicated. Therefore a coordinated effort is needed to manage central city streets and balance sometimes competing requirements. The task of delivering goods in the city will always be the responsibility of the private sector, it is those running their businesses and receiving and delivering goods that are positioned to make the best decisions for their future, these changes are dependent on all stakeholders being open and willing to change. The City of Melbourne has a role to play in ensuring last kilometre freight continues to service our central city as we undergo unprecedented growth and change. Supporting innovation – To assist businesses in the central city to be aware of last kilometre freight innovations by highlighting best practice case studies and innovative approaches to freight and supporting and encouraging businesses’ efforts to test innovative and efficient freight practices. Leadership and advocacy – Supporting and advocating for changes that will increase the efficiency of the last kilometre freight task and enhance the public realm. Facilitating collaboration and partnerships – Partnering with and introducing key stakeholders, including community groups, precinct groups, local businesses, industry stakeholders and other government organisations to achieve the best freight outcomes to meet their needs. Managing and regulating – Balancing freight needs with the needs of other city users and designing city infrastructure and regulations that are supportive of efficient freight and contribute to lively, convivial and safe streets for all users. Researching - Building an evidence base to guide action and decision-making including conducting research and investigating barriers to change. Communicating – Ensuring we communicate the right information to businesses at the right time to ensure they possess the knowledge to make the best decisions. Generate/find solutions – Building business resilience by identifying the best solutions to freight challenges as early as possible and identifying the information and support required to inform their decision making and to help realise the solutions. Innovate – Adapting and responding to change with innovation. Business needs to innovate to ensure the best and most efficient delivery models are servicing their needs and their business costs are being kept down and amenity impacts are minimised. Collaborate – Collaborating with like and neighbouring business to assist innovation and identify the best solutions. Share information and experiences with other businesses to assist their ability to innovate. Innovate – Maintaining efficiency and responding to the changing central city and the needs of businesses through innovation will ensure freight delivery companies continue to service our growing central city in the most efficient and reliable means. 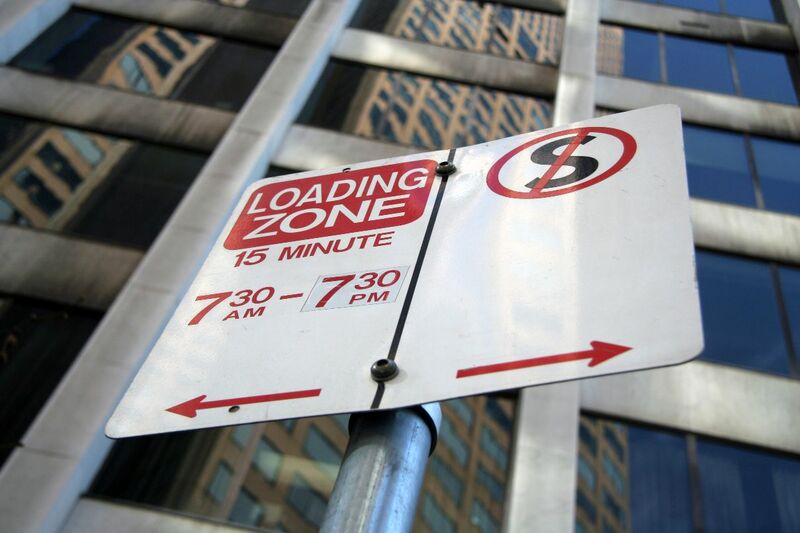 Reducing congestion – Consolidating deliveries and using alternative vehicles and time of day to manage congestion in the central city through smart works procedures. 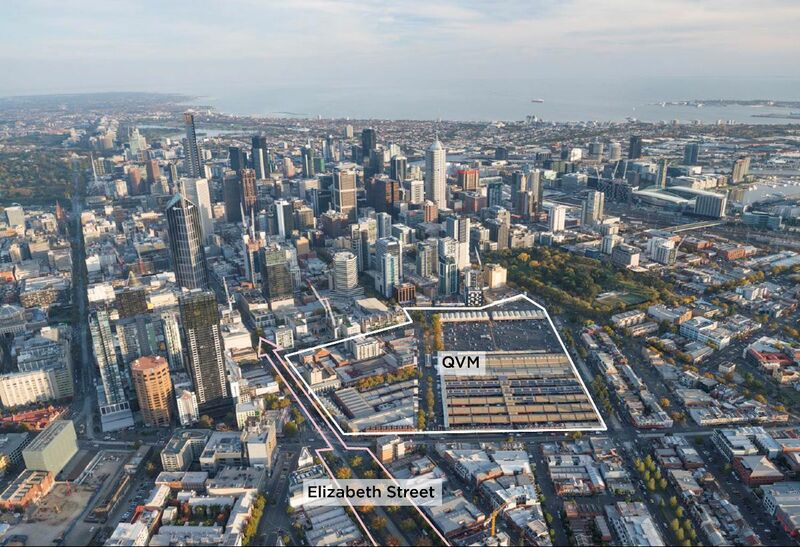 Leadership – Leading the way by providing new technologies and innovations to last kilometre freight that will serve our growing city and enhance the liveability and prosperity of Melbourne whilst reducing our environmental impact. Support industry innovations – Supporting and encouraging business and delivery companies to innovate to establish new ways to deliver freight in the central city. Being open to and adapting to change. There are multiple stakeholders operating in the central city all managing their assets to achieve the best, safest and most efficient results. The relationship between these agencies will be essential in achieving successful outcomes for last kilometre freight and all of these agencies need to move to the centre of the process to ensure we achieve optimal central city mobility. The co-ordination and collaborations between these agencies will be critical in ensuring last kilometre freight adapts to the changing central city and that all information required is communicated to the industry to ensure deliverers and receivers of freight are making informed decisions as early as possible. • VicRoads – traffic light signals and Arterial Roads. • Public Transport Victoria (PTV) - public transport infrastructure, including tram super stops. 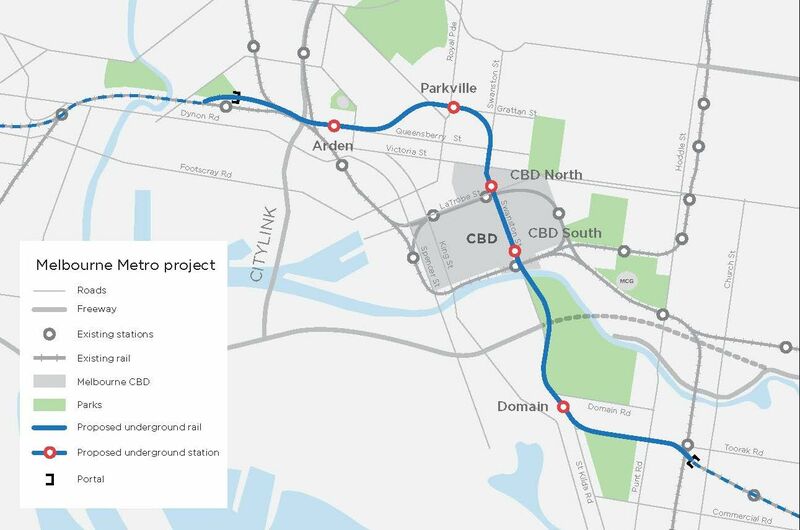 • Melbourne Metro Rail Authority - design and delivery of Melbourne Metro. • Utility companies - the servicing and management of infrastructure. This includes emergency management response (e.g. burst water mains), but also planned maintenance works. Last kilometre freight affects everyone. If you receive or generate freight, deliver or sell goods, live in the city or visit the city then you experience freight. We want to hear from everyone, everyone must step into the process and consider how deliveries interact with their lives.